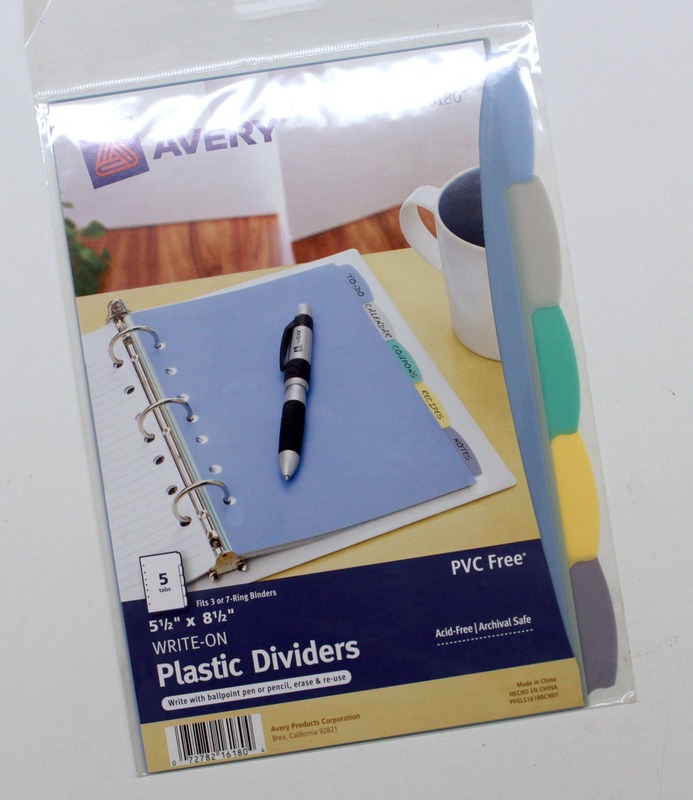 Use these Avery dividers to keep your WIPs organized by category. For example, Christmas, Summer, etc. You decide what works for you! These measure 5 1/2" by 8 1/2" and fit the WIP Tracker binder. 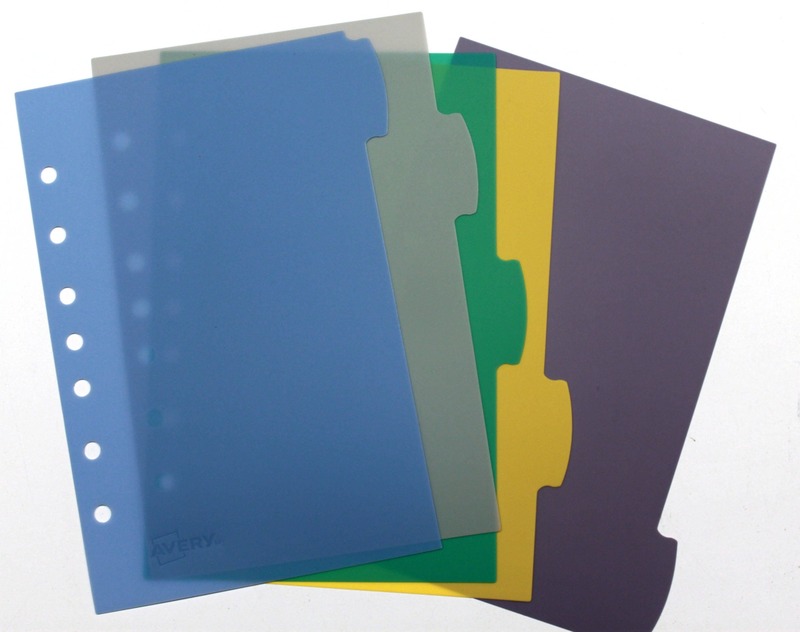 You receive a package of 5 plastic dividers made by Avery. I love my WIP tracker. So handy.